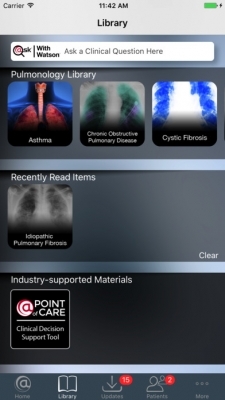 Hundreds of new medical apps hit the app stores every month. 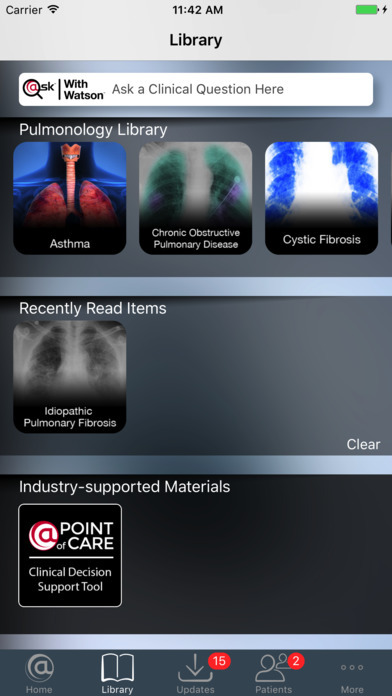 We’ve sorted through them to pick the most interesting new medical apps. This list covers the new medical apps released between 5/15/17 and 5/21/17 (if you want to know why, check out the methodology description at the end of this article). Think we missed something? Let us know via our Contact page. 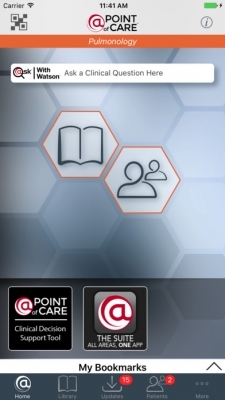 The Pulmonology @ Point of Care app was created to help physicians offer the best evidenced-based care possible by offering education and decision support. Regular updates and succinct references ensure the most accurate information is being brought to the bedside. Continuing education credits are also offered. Kristen Bagby earned her Masters of Science in Nursing degree from Saint Louis University in 2013 and her RN and Clinical Nurse Leader certifications shortly thereafter. Her full-time passion is working as a staff nurse in a level IV newborn intensive care unit. She also assists with general anesthesia in pediatric dental offices and has performed extensive freelance work for Elsevier publishing company. Recently, Kristen expanded her writing repertoire to include writing about the nursing profession and healthcare as well as writing for iMedicalApps.